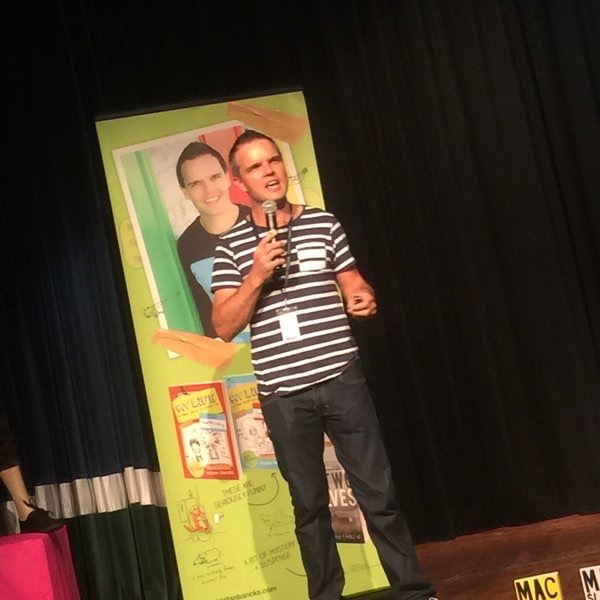 Somerset Celebration of Literature 2016 on Queensland’s Gold Coast was the best year of the festival yet. 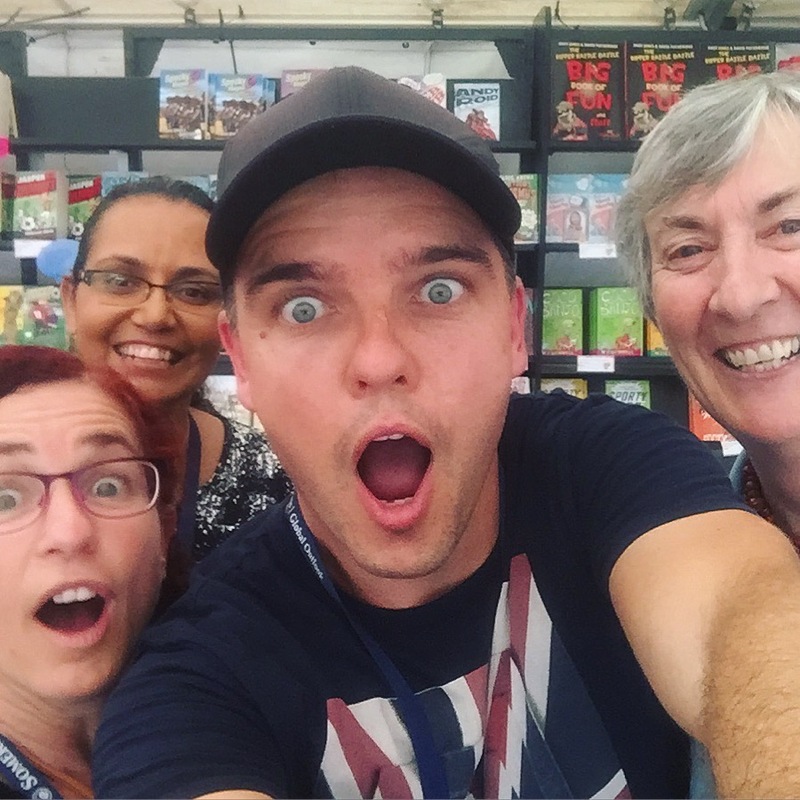 It is widely-known as the biggest (and possibly best) dedicated children’s and teen literature festival in Australia, creating excitement and sometimes hysteria around books for three days each March. The festival is held at Somerset College but is open to students from many other schools locally and far afield. 20,000 session tickets issued. 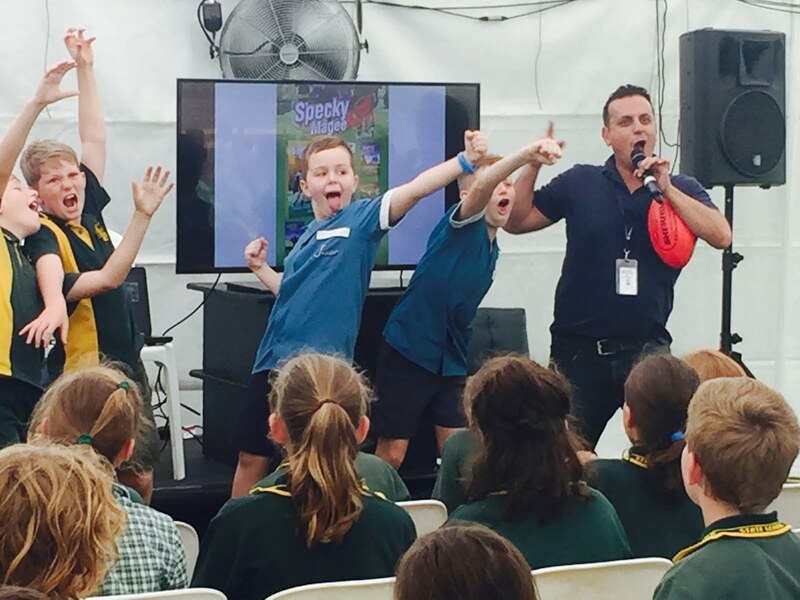 Over 1000 kids funded to attend the festival from regional schools around QLD and the Northern Territory. 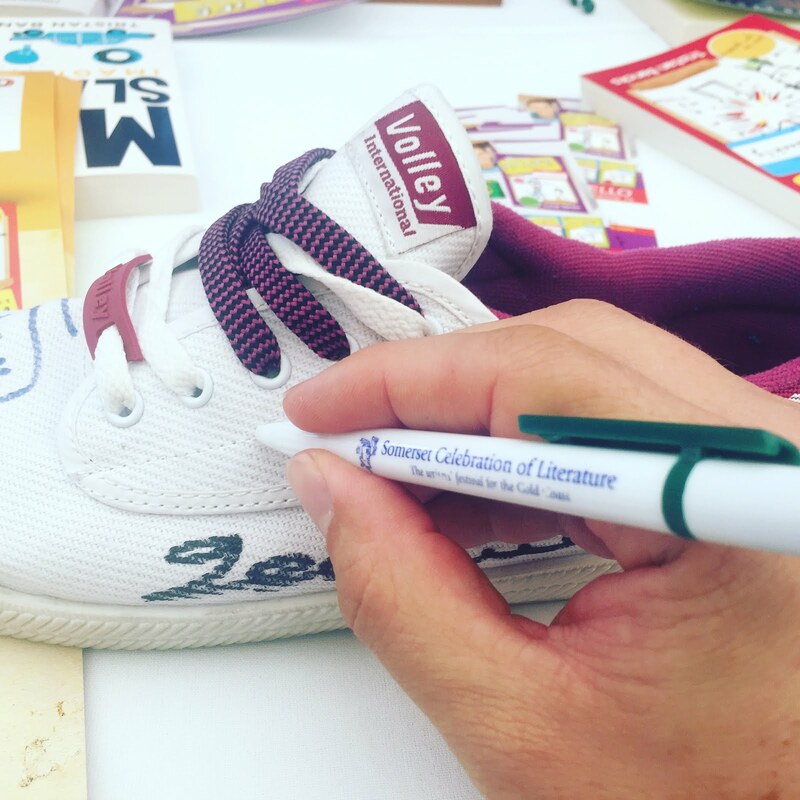 More than 30 children’s and young adult authors, illustrators and storytellers bringing their books to life for excited audiences in halls, theatres and marquees all over the campus. The festival is extremely well-organised, chaired by Deputy Principal Michael Brohier whose 100-strong school writing club, The Wordsmiths, supports the festival team in running the perfect literary event. There is a national novella-writing competition and a national poetry prize (the winners of which read their work on closing night and floored the writers in attendance). Who’s that creepy guy peering over my shoulder, looking all happy and stuff? So, here is my part of the festival in pictures and a few words. But be sure to check out the sites, blogs and Twitter / Instagram feeds of all the authors for the full story. Author Felice Arena in full Specky Magee flight. I loved seeing other authors doing their thing at this year’s Somerset. Everyone has their own unique way of bringing their books to life and they inspire me to try to do better. We signed lots of books. And shoes. And hats. And the odd arm. 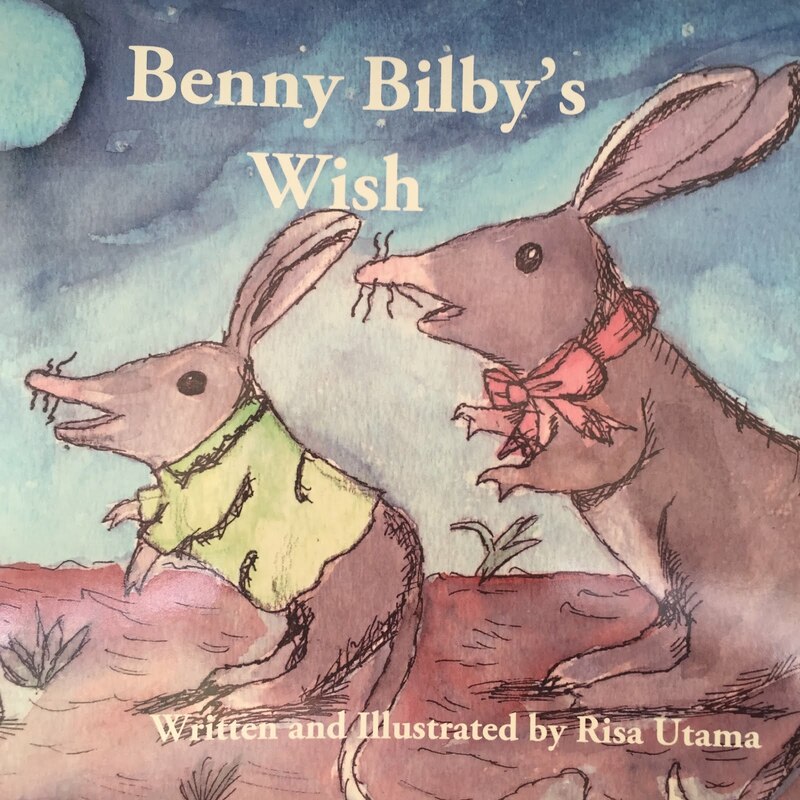 Picture book by year 11 Somerset student Risa Utama. They don’t even wait to graduate before they start publishing ’round these parts. Extraordinary opening night for @somersetcelebration of #Literature tonight. This is a school that LOVES books. 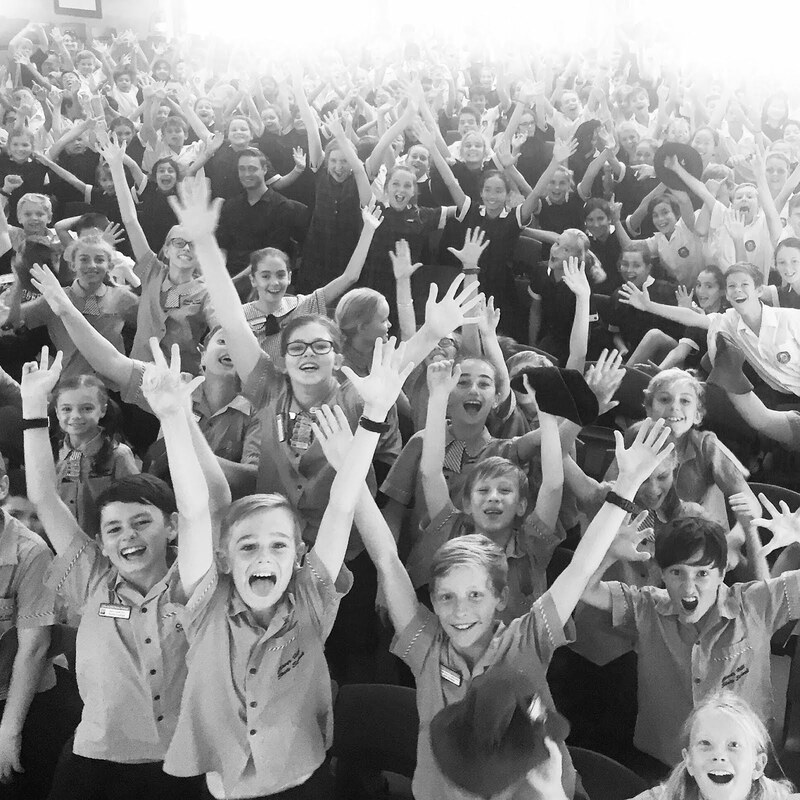 And over 1000 students funded to attend from regional schools in QLD and NT. A gobsmacking #kidlit & #yalit event. The view from the hotel was a bit rough but I held my nerve and didn’t complain. 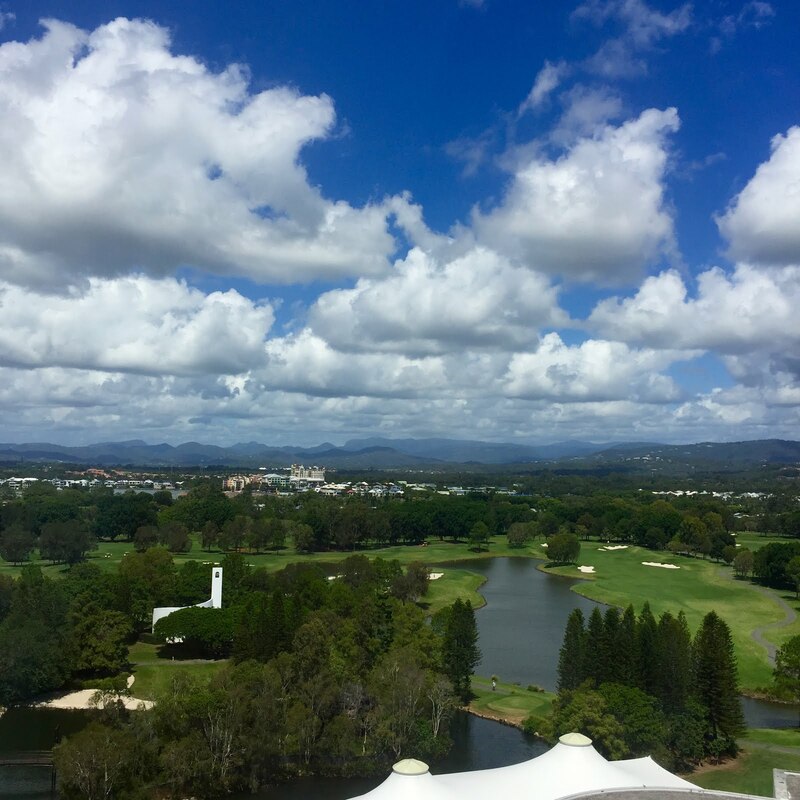 Day one, Somerset Celebration of Literature, Gold Coast. Disbelief that the fest is over, with authors Deborah Abela, Tammy Williams and Lian Tanner. 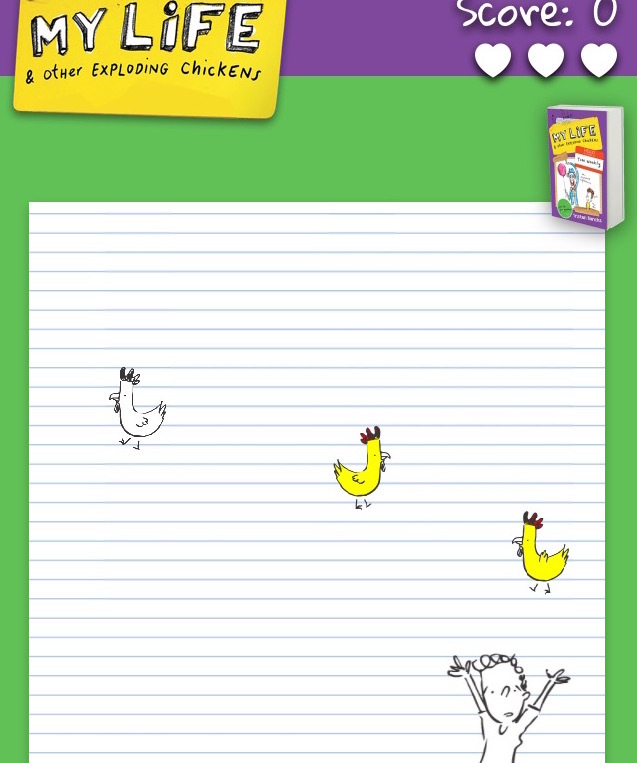 I’ll miss these guys. 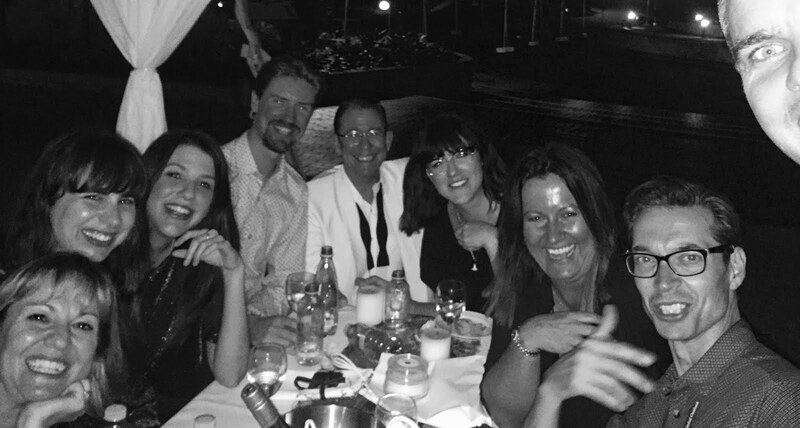 Closing night dinner with authors (L to R) Nicole Hayes, Gabrielle Tozer, Megan Jacobson, Christopher Richardson, Michael Pryor, Claire Zorn, PJ Tierney, ‘Cartoon’ Dave Hackett, and my right eyeball and moonface looming over proceedings.